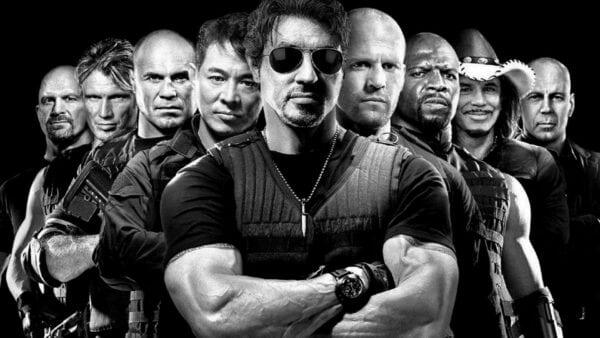 In 2010, Sylvester Stallone assembled some of the biggest names in the history of the action genre for The Expendables, with Sly teaming up with the likes of Jason Statham, Jet Li, Dolph Lundgren, Mickey Rourke, Bruce Willis and Arnold Schwarzenegger. 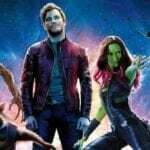 While that cast would have been a dream for any self-respecting studio some two decades earlier, co-star Terry Crews has revealed to GQ that Stallone struggled to get the project off the ground, and at one point was looking to go straight-to-video. As it happened, The Expendables was picked up by theatrical distribution by Lionsgate, and went on to gross almost $275 million worldwide, as well as spawning a further two sequels. 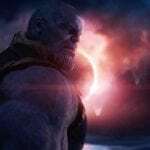 Combined, the franchise has grossed over $800 million globally, and The Expendables 4 is slated to begin production early next year, although Crews has revealed that he won’t be reprising his role as Hale Caesar due to a dispute with producer Avi Lerner.